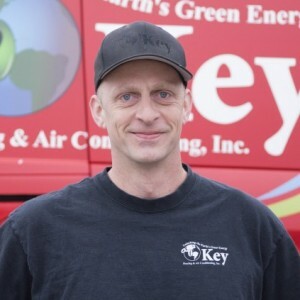 Mike R has a 5-Star rating and leads the company in total reviews, making this pro a ReviewBuzz Rockstar! I have earned two degrees and am currently working on my HVAC certification. I enjoy this field because I am never in the same place and am always meeting new people. I enjoy football, surfing & relaxing when I am not at work. 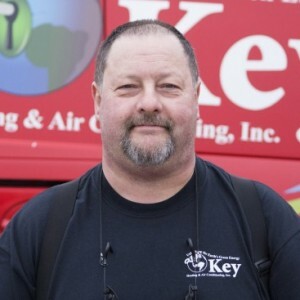 I am new to Key and looking forward to a long rewarding HVAC career. 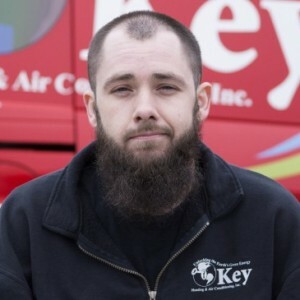 I called 6 different HVAC companies and 4 returned my calls within a day and scheduled times to come to my house and give me a quote. (2) were roughly around $10,000, (1) was $5,900 and Key was $4,200 for THE EXACT SAME UNIT that I had already researched and wanted. 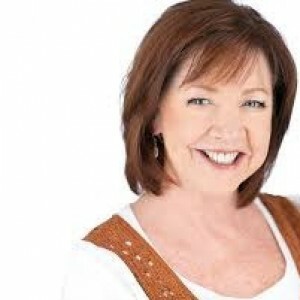 Everyone I dealt with was professional and courteous from the office staff to the workers who came to my house. They did exactly what they said they would and on time. 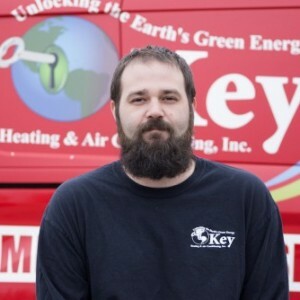 I highly recommend Key Heating & Air Conditioning. They did a phenomenal job at our house. This is the third house that we've used them for in the last 10 years, and their service is second to none. This particular installation was the toughest of all, and they work relentlessly to get it right. I'm very impressed at how conscientious the installers were. They were not satisfied until everything ran perfectly. Just doesn't get better than that. Very professional and completed the job on time. They worked relentlessly to get it done right! I highly recommend them.